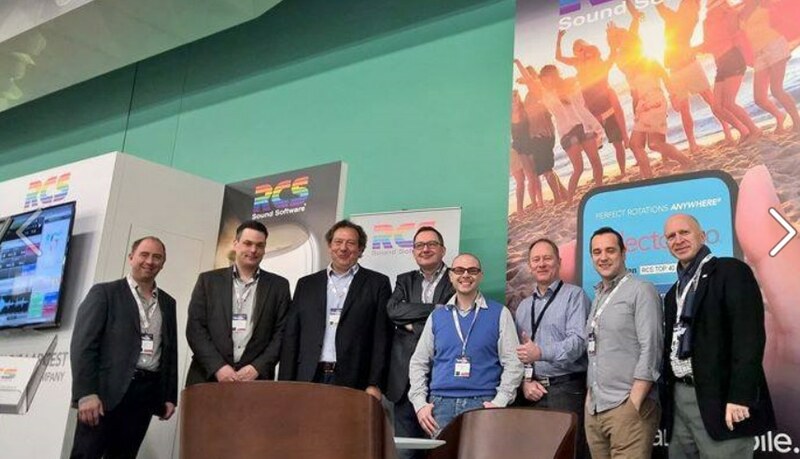 RCS European managers from Sweden, Poland, UK, Italy, France, Germany before the doors opened at RadioDays Europe. 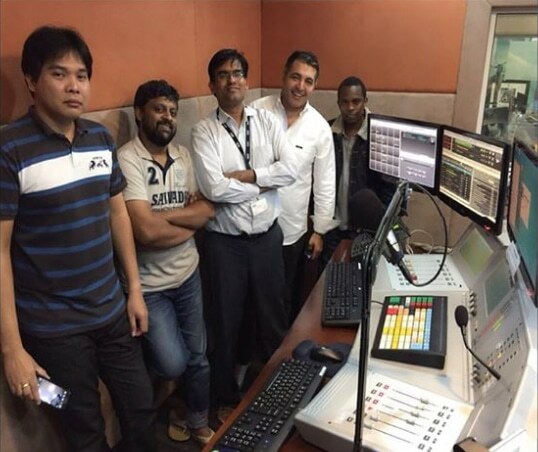 Al Khaleejiya FM station launched with Zetta (one of ARN’s Arabic stations.) 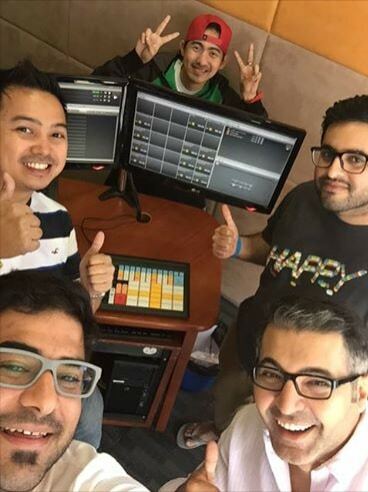 The Al Khaleejya team was excited and captured the Zetta launch moment with a selfie! 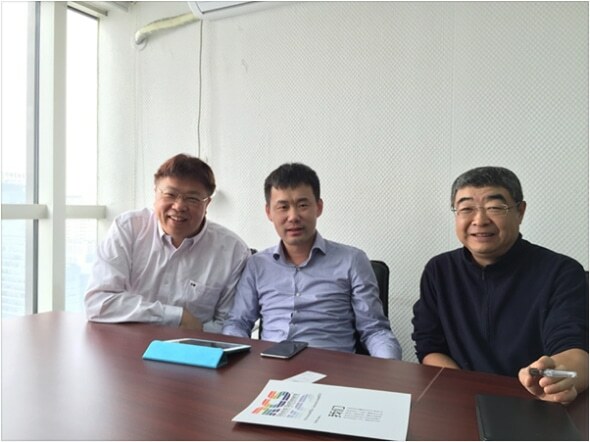 ARN, Media City, Radio Shoma Studio – Loving Zetta!